The Oakley Camou Socks have been designed to improve walking comfort and provide excellent energy return that will reduce fatigue after long walks. 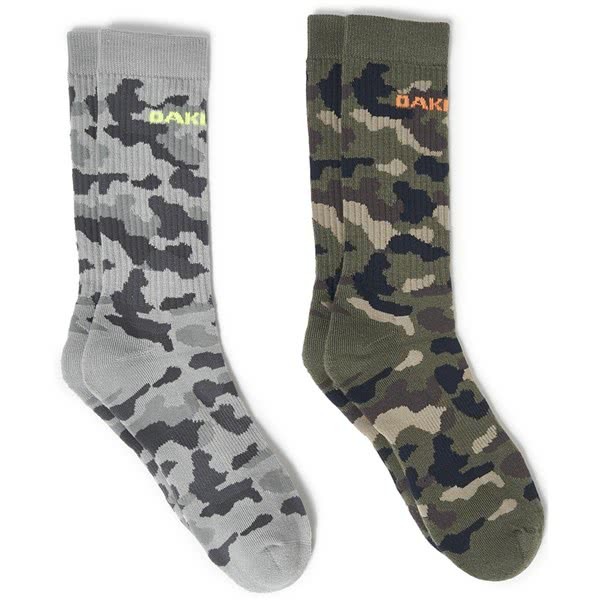 Extra padding around the heel and toe area of the foot provides enhanced comfort. 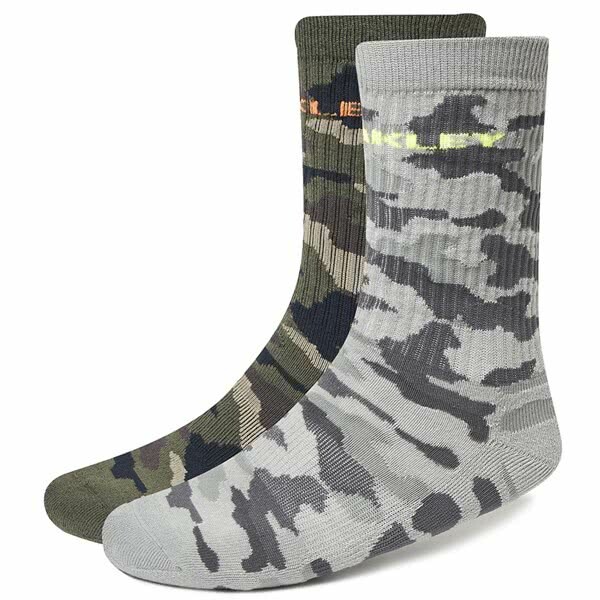 A contoured fit will provide improved stability and comfort when wearing for long periods of time. 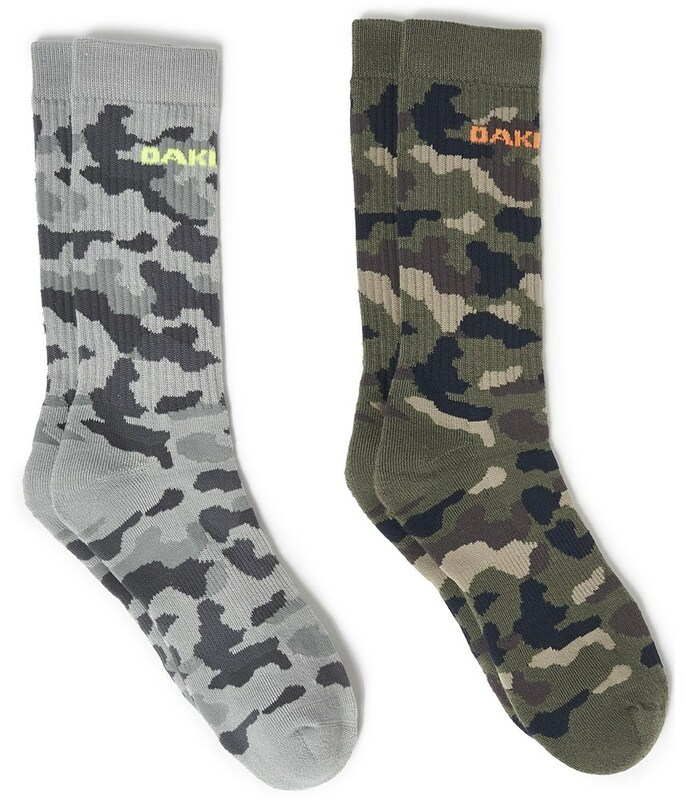 To ensure the ultimate performance the fabric used in the Camou Socks is highly breathable and moisture-wicking.